Can Only Artist Live There and Who Decides? according to one's profession when approving applications for the subsidized housing units. 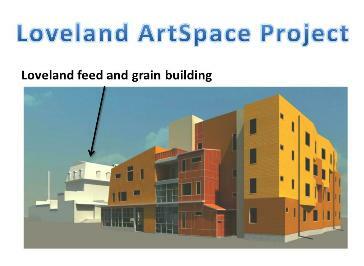 In addition, the council was told an applicant doesn't necessarily have to earn their living in the "creative sector"
Loveland's art culture to determine whether or not they qualify to live in the project. expensive per-unit multi-family complex built in Loveland. very low interest rate charges of 1.75% which is likely to be less than inflation. 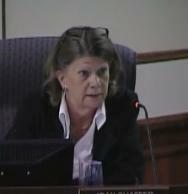 years using the city's low interest rate would require monthly payments of $1,482.39 ($17,788.68 annually). increase significantly with most of the loan repayment coming after the first twenty years. (CFPB), has a proposed rule making that bans the private sector from using negative amortization loans. up in delinquency and foreclosure after the 2008 housing collapse." amortization loan terms (like those in the city's loan agreement with ArtSpace) following the rule making. Loveland at 141 4th Street.